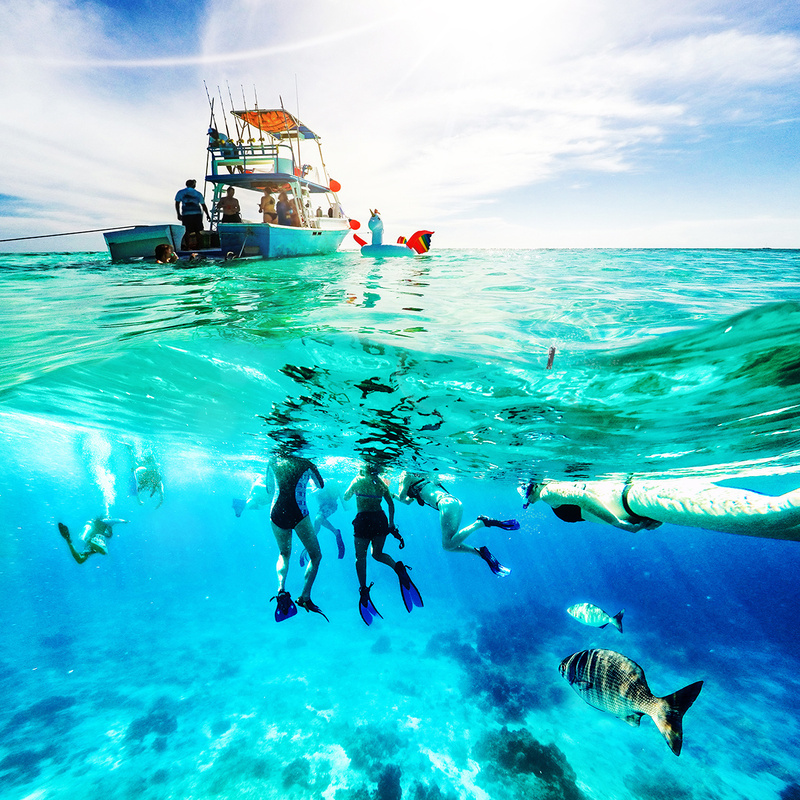 Scuba diving takes you all over the world, from the warmest waters to the coldest. From oceans to rivers to lakes. Caves, cenotes, ice diving. Nothing is out of reach for an experienced diver. 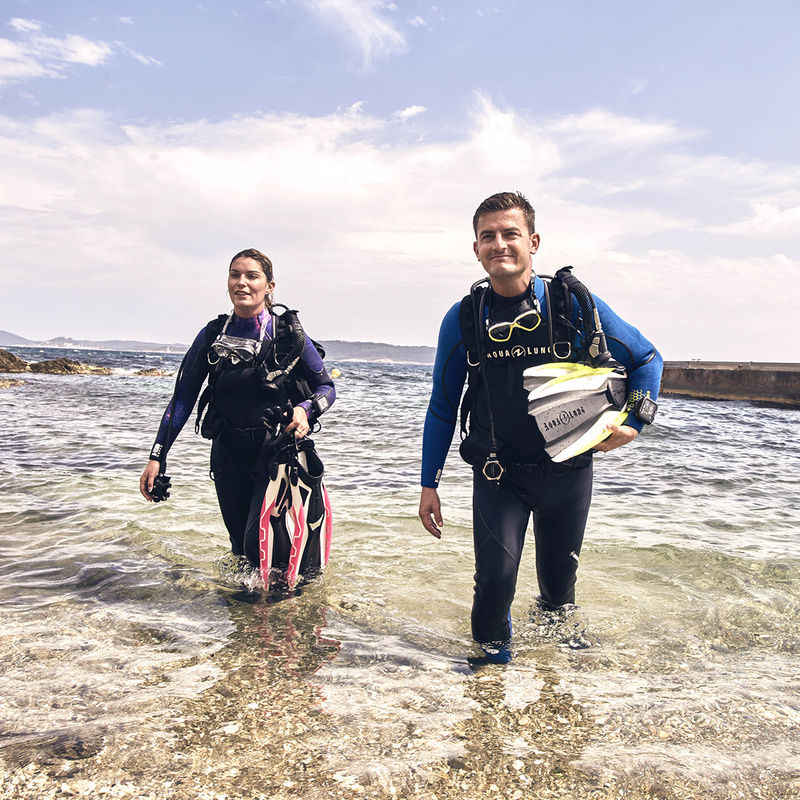 When it comes to warm marine dive spots, two types of dives are possible: reef diving, or wreck diving. Myself, I’ve always preferred reefs for their colors and the abundance of life in every shape and form. Although I always enjoyed a wreck dive here and there, I truly didn’t see how anyone could pick it over a reef dive. Until I spent 5 days in North Carolina, doing nothing but wreck dives, all day, every day. Here is the dive that changed who I am as a diver. North Carolina is known throughout the diver world as The Graveyard of the Atlantic, due to its estimated 2000 shipwrecks, dating back to the 18th century. Ships from the first and second world wars sit quietly and eerily on the seafloor, next to sunken luxury travel liners and drowned fishing ships. Most of these wrecks are open to divers, and allow for incredible dives as you enter these history-filled ships. For many years, North Carolina has been voted #1 wreck diving travel location in the world by international scuba magazines and organizations. Scuba diving shops are located all along the coast of the state, from Manteo to Morehead City to Wilmington. Of course, this vessel graveyard is not devoid of life. Between the coral and algae-covered doors and columns of the wrecks swim small schooling fish, groupers, stingrays and many more. But the crown jewel of the marine life in North Carolina is the Sand tiger shark. Hundreds of these sharks live among the wrecks, a ghastly sight promised in every dive. Sand tiger sharks are beautiful continental predators, distinguished by long, thin, and powerful bodies. These sharks, although able to make incredible bursts of speed, are relatively slow-moving and calm sharks. 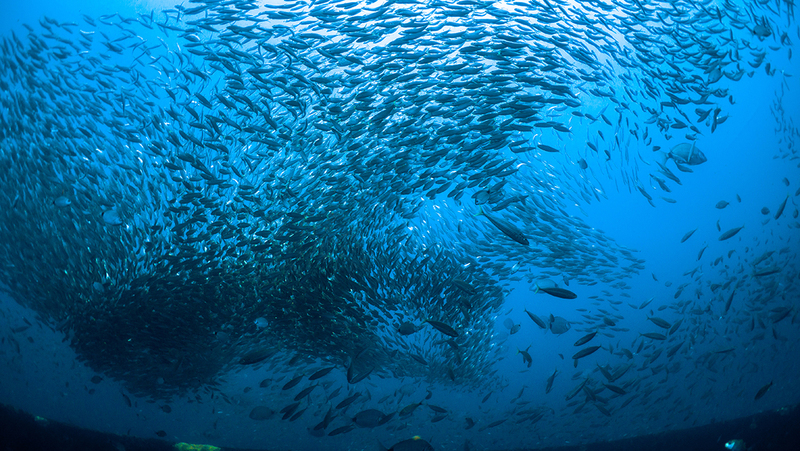 Their curiosity makes them particularly fun to encounter in dives. Shy at first, they’ll keep their distances, then they’ll get comfortable and come right up to you, grazing you as they swim by. They range from 2 m to 3.2 m in length, with a significantly pointed and flattened head. They usually swim with their mouth open, displaying many rows of protruding, smooth-edged, sharp-pointed teeth, amazing for photography! Between the eerie, history-filled wrecks and the calm and daunting sharks, wreck diving in North Carolina is not comparable to anywhere else in the world. Sunk in August 1988 as part of North Carolina's artificial reef program, this ship was originally used in the US navy as an attack cargo ship. The Aeolus is 124 m long and lies at a depth of 33 m. A hurricane in 1996 split the ship into three parts, partially turning it upright. The three different parts of the ship are linked by bright yellow distance lines, to facilitate navigation underwater. Penetration in the wreck is limited, and again indicated by brightly colored penetration lines. It was a Thursday morning that I had my first dive on the Aeolus. We left at around 8 am that morning, arriving at the site around 9 am. After a quick briefing, we put on all our gear and jumped in. The descent was the first step of my amazement. Holding on the the anchor line, I descended into the blue of the ocean, 10 m, 15 m, 20 m, 25 m. The dark shape of the wreck began to appear against the immense blue of the ocean. 30 m. We were at the stern end of the ship. We descended a bit further, and swam along its side. I peeked inside the windows and open doorways, read the lettering along the lining. We saw a few minutes along this wall-like structure. And suddenly, like stepping into a dream, the wall opened up. This part of the ship was hollow, and I could see divers on the other side of the ship. The room that opened up before me simple took my breath away. Columns filled the room, where small schools of bright yellow fish swam. And dozens of sharks swam calmly around the room. My heart stopped, there was not one sound, just the immensely peaceful and quiet beauty of this dream room. The outer edges of the room were covered with bright red and pink corals, keeping us from entering the room. I swam around to the other side, trying to find the perfect window to watch, and watch, and admire the beauty before my eyes. I spent as long as my computer would allow me watching the scene before me. Ascending back to the surface I still could not properly breathe, my heart had still not recovered. As everyone piled onto the boat and our senses started to return, we all agreed: no way we are going to another spot, we are diving the Aeolus again. It is not debatable. So we did the surface interval, and we went back down. And I was as blown away as the first dive. This dive truly changed my perspective on wreck diving, and to this day remains one of my favorite dives ever. Wreck diving in North Carolina is a promised amazing time, but it requires a fair bit of preparation. Most wrecks are over 25 m deep, which is over the allowed depth of the Open Water certification. Before you make your trip to North Carolina, make sure to at least be an Advanced Open Water diver to be able to access all the wrecks. 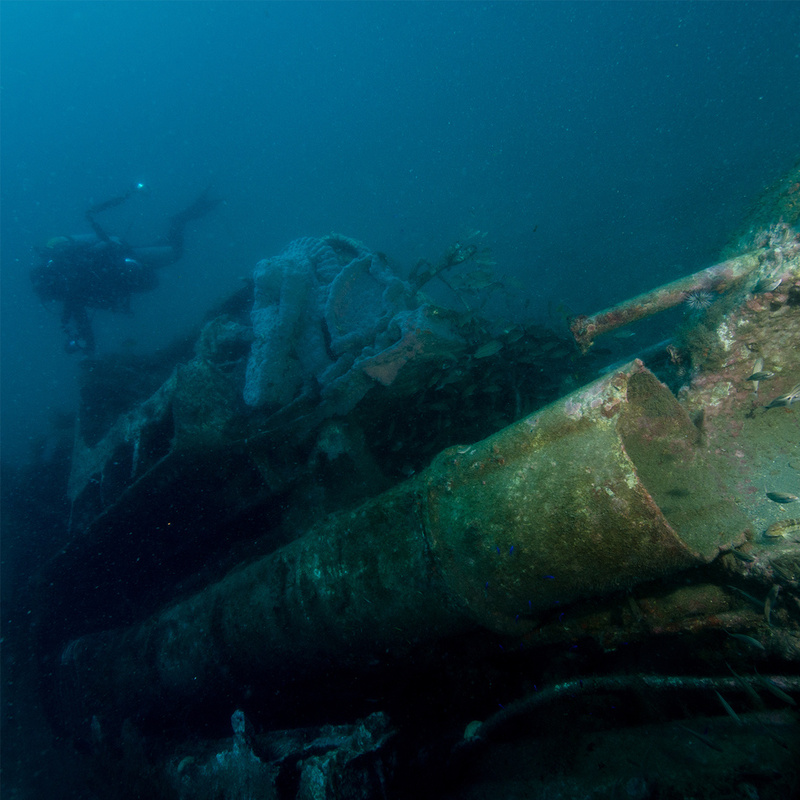 The wreck and deep diving specialities will also enhance your dive, as you will be more comfortable with the more extreme conditions you face during wreck diving. All diving in North Carolina is done using nitrox air, to maximize dive time and reduce the amount of nitrogen that diffuses into the blood. My recommendation to enjoy the full experience of the North Carolina wreck diving: Advanced Open water and Nitrox speciality, with either deep or wreck diving speciality as a plus. The Nitrox speciality is very simple to get, it only requires a little e-learning and a session with one of our instructors to be certified. So make sure to come see us to begin your preparation for this life-changing trip!